It can be a struggle to get where you want to be with your fitness. We get it. After 45 years of helping thousands of people achieve their fitness goals, we’ve created a program to help you get back on track! It has everything: fun classes, great instructors, nutrition, accountability, and more! And we’re offering a free information session at 10:30 a.m. on April 6th! Stop by the Club with your goals, and we’ll let you know how Ignite Your Body can help you meet them! Dress for movement, we’ll do some light exercises. Questions? Email us at info@betrainingtennis.com, or call (360) 733-5050. 6:00 pm with hors d'oeuvres and a champagne toast! We are so excited to be named SMALL BUSINESS OF THE YEAR by Business Pulse Magazine and Whatcom Business Alliance. We couldn't have done it without you - our AMAZING community that makes BTTC great! That’s why we are having a party Friday night to honor you. Please join us! Who said you need to be a tennis pro to have a good serve? Every match starts off with a serve, so making sure yours is great is vital for a good game! No need to stress out about where to go or how to start. On March 17th, BTTC will host a workshop called "Hone Your Serve" which is centered around perfecting your serving techniques to improve your game. 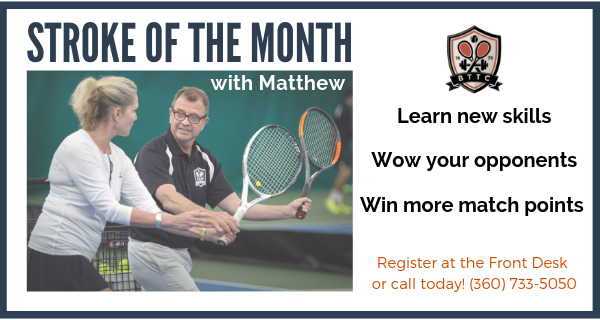 Not only will you be learning new strategies, but you will be taught by our Tennis Director Matthew, a Certified USTA Elite Pro who has been teaching for 40 years. Spring Doubles League sign up is now open! Find your league and sign up on the Bulletin Board by the drinking fountain. Spring League will run from 4/8-6/3. Are you or a friend or family member suffering from knee pain that is holding them back from the things they love? Join Robin this Wednesday at 1 p.m. at the Bellingham Senior Activity Center, where she will give a workshop on the causes of knee pain, and simple (medicine and surgery-free!) ways to feel better, so you can start engaging in the things you love again. A free pass is required to attend the talk; pick yours up at the front desk of the Bellingham Senior Activity Center, 315 Halleck St, Bellingham, WA 98225. We know how difficult it can be when knee pain holds you back from doing what you love. That's why we created Healthy Knees! Our next session starts Tuesday 2/26. See what a difference just 8 weeks can make. Whether you're new to cycling or building your exercise foundation, we have a plan for you! Call (360) 733-5050 to sign up today. Non-members welcome! Winter weather can make it hard to train and keep you stuck on the couch, leaving you feeling weaker than last year. Whatever your sport, our 8-week Cycle Moles Performance Cycling training is the plan that will help you hit the summer trails hard. After 8 weeks, you will: go faster and harder; longer with less effort; increase comfort and efficiency; & be ready for longer rides! Call the Club to register today - just 2 spots remain for Cycle Moles 1, and 8 for Cycle Moles 2. Call today to reserve your spot, (360) 733-5050. 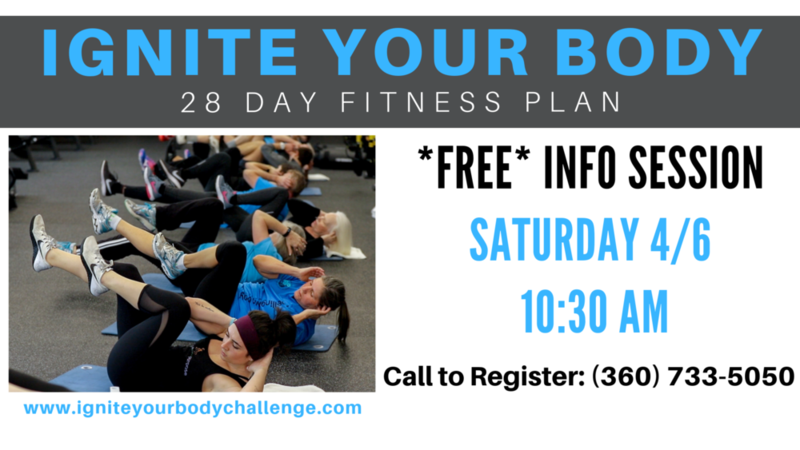 Members: FREE Class alert! This Sunday, our Movie Ride is FREE for all BTTC Members. It starts at 9:30 a.m., and you're welcome to stay as long as you like. This week's movie is Pedal the World, a thrilling tale about a man who biked around the world - more than 11,000 miles and 22 countries. It's sure to inspire your ride! Stop by or call the front desk at (360) 733-5050 to register and join in this fun Sunday morning ride! Got knee pain? Get relief! Whether you're a brand new player or knocking the rust off, join us for a free sample of our Early Spring Tennis Clinics! Non-members welcome and encouraged! 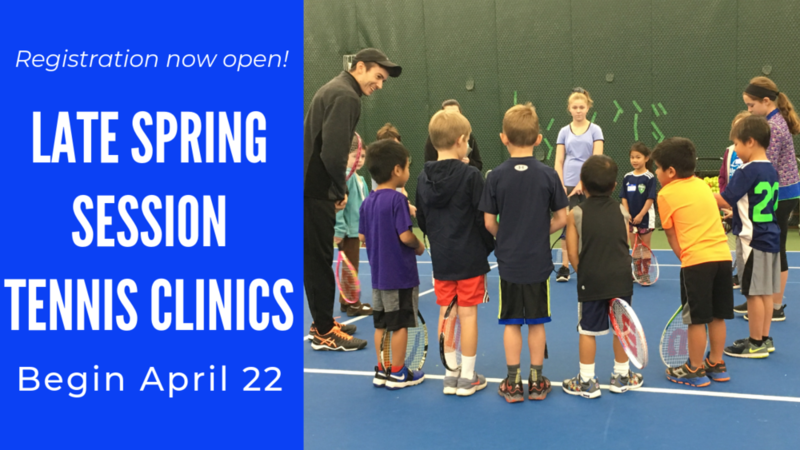 Our Early Spring Tennis Clinics start February 25th! Visit www.betrainingtennis.com/tennis for a full list of clinic offerings. Whether you're preparing for Ski to Sea or your long summer adventures, this hour-long workshop will focus on how training in the off-season can really help you avoid burnout and see serious gains during the summer months. Bring your goals and we'll go over what tools you can use to help you reach them! Looking for a smart way to get healthier? Want to look and feel better? Learn what IGNITE YOUR BODY can do for you! No matter where you are starting from, we’ll help you get results. In Saturday’s information session, you’ll learn more about the program and what it can do for you! There are only 20 spots available, so call (360) 733-5050 to RSVP today! Heart Rate Assessment Workshop - FREE for Training Members. Learn your unique heart rate training & power zones to help you get stronger at the right pace for you! Enjoy fun round robin match play! Tennis Members! Join us Sunday, January 27th at 1:30 p.m. for our free Welcome Round Robin to celebrate members who have joined in the last year. Members and their guests only, please. Learn how to play like Nadal! If you have watched him play you know he is willing to hit many balls to win a point. Most points, a player will need patience and strategy to win a point. Members! 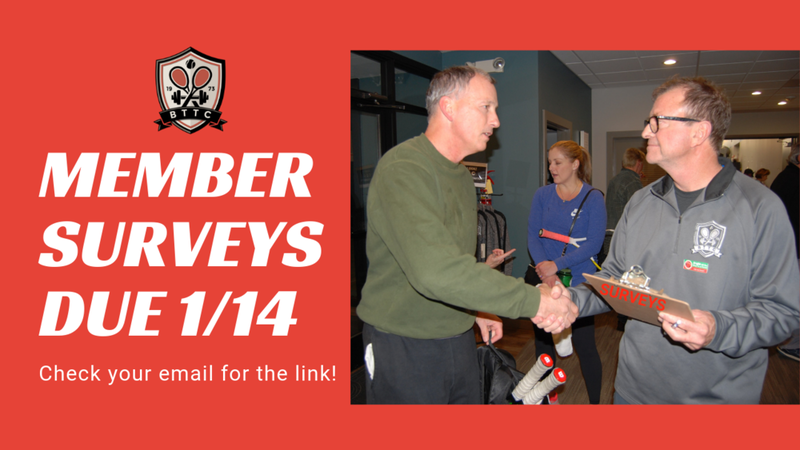 Please fill out the survey that came in your Club Newsletter last week. Missed the email? Sign up for our eNewsletter. We look forward to your feedback and helping make the Club the best part of your day in 2019!